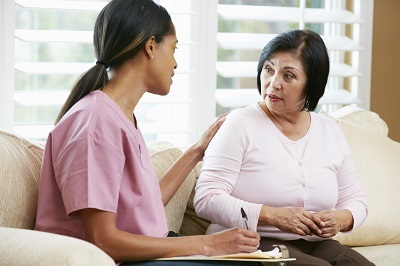 Consulting with a Walker Methodist Long-Term Care Specialist can help ease the process of transitioning to a long term care community. Our staff will help you determine which care options and settings are best for you or your loved one. Complete the form and a Long-Term Care Specialist will get back to you shortly to answer any questions or concerns you may have.